Home › Articles & Blogs › Ants: the most complex of the pests. Ants: the most complex of the pests. They evolved from a vespoid wasp and have lost their permanent wings, however most species will develop into winged insects when it is time to mate. With the weather improving ants will be out and about looking for food, exploring the areas around their nest to find good foraging sites. Ants are part of the family hymenoptera, the same family as wasps and bees. They evolved from a vespoid wasp and have lost their permanent wings, however most species will develop into winged insects when it is time to mate. Each year winged virgin queens will leave the nest, as well as winged males which will mate with these queens. Once a queen has mated she will land and discard her wings and form her own nest. 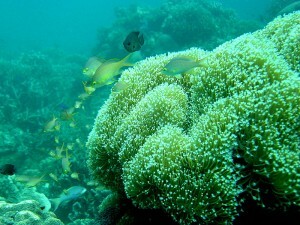 She will start a colony which will work in unison to survive; one of the most complex social systems in the animal kingdom. Some ants have incredibly clever ways of providing the colony with a food source. A group known as fungus-growing ants do exactly what their name suggests; they grow fungus. The ants nurture the fungus and feed it with matter they collect. One example is the famous leaf cutter ant which feeds its fungus gardens with fresh vegetation that it cuts and processes. Leaf cutter ants are able to detect chemical signals that the fungus will send out to communicate whether leaves are favourable or toxic to the fungi. The ants will then adjust the leaves they collect accordingly. These fungus gardens provide “gongylidia”, branches of the fungi that the ants eat. Closer to home we have the wood ant. The northern wood ant thatches its colony with pine needles and is common in the amazing Caledonian pine forests of the Scottish Highlands. These ants don’t farm fungus but instead farm the common birch aphid. Aphids feed on the sap of trees and must eat large amounts to get the protein they require. 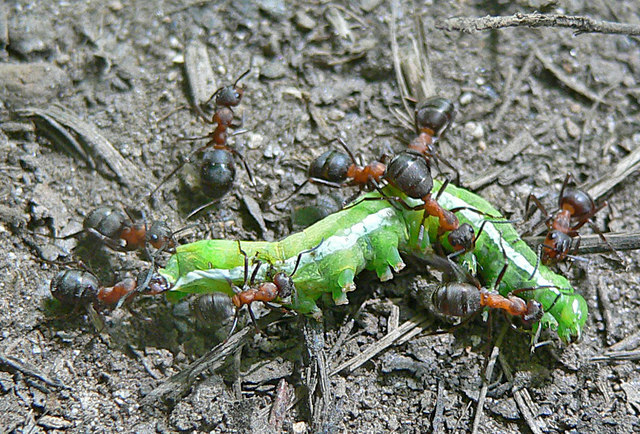 Wood ants use aphids like we use dairy cows. By stroking an aphid with their antenna they can coax them to produce honey dew (a sugary liquid rich in acids, salts and vitamins). In return for this service the ants protect the trees that aphids are feeding on from predators and other sap sucking insects. Ants are incredibly fascinating creatures and the leaf cutter ant I described earlier forms one of the most complex animal societies on earth. But when these insect venture into our homes to find food they become a pest. There are some non lethal methods to deter ants before resorting to killing them. Try sprinkling some black pepper where they are coming into your home, draw a line with some chalk or you could mash up some orange peels and put them on the nest, they don’t like citrus and may relocate. You could even put a jar of honey on the other side of the garden and they may never bother you again! 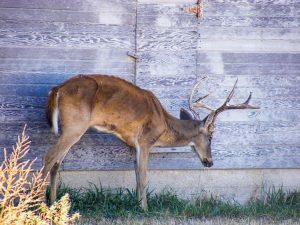 Chronic Wasting Disease: A New Threat To Eurasia’s Deer? 2016, unfortunately, saw the first verified cases of Chronic Wasting Disease (CWD) outside of its native range in North America, identified back in March in Sogn og Fjordane county, Norway. 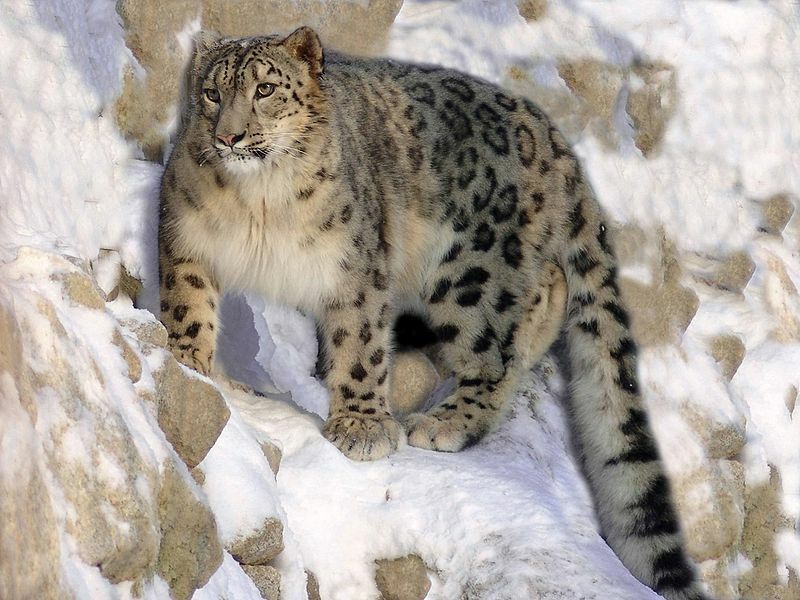 With only approximately 6,000 snow leopards left in the wild, time is running out. 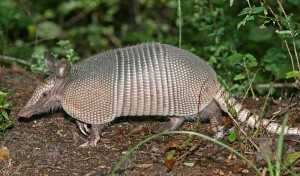 The species has a high reproductive rate, producing quadruplets and living for twenty years. Individuals can also delay implantation of a fertilised egg during times of stress.